Now get Airtel Free Recharge worth Rs 50 from Tata Motors Bolt car , valid for prepaid airtel numbers only. We again brought a new free recharge offer for our valuable customers. Today get rs 50 Airtel Free Recharge for just filling a form to get test drive of Tata motors car. 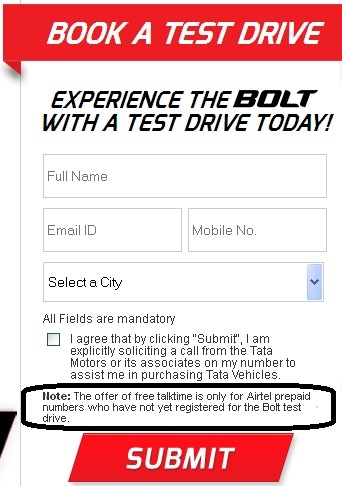 First go to Airtel Free Recharge and click on option to book a test drive. Then fill your full name, email id and your Airtel prepaid mobile number. Now, you will get the call from customer care to confirm the test drive. 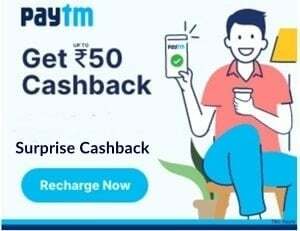 After confirmation, your Airtel number will be recharged with 50 Rs. 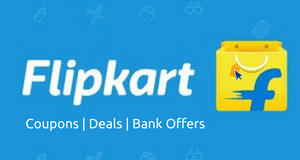 Stay tuned with us to get more deals, offers, coupons, freebies and much more…!! 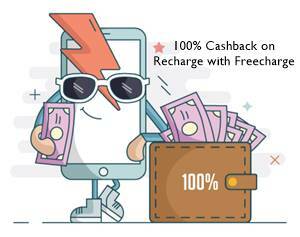 This Free Recharge Promocode Website is very Usefull for Everyone, I like so much it. Bolt is so beautiful, thanks for the test drive offer. Thanks for the awesome free service.